Spring can be an interesting season in the Philadelphia area. We can have moderate days followed by rather chilly nights. 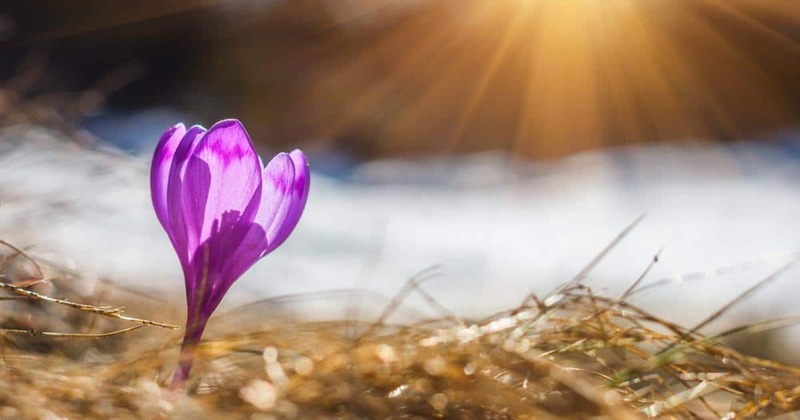 Spring is one of those times of the year when you may find yourself using both your heater and your air conditioner on the same day. Therefore, you want to make sure that your HVAC is prepared to handle its dual workload. Here are a few simple tips to keep everything running smoothly. Now is a good time to cut down or remove plants and hedges that grow too close to your outdoor unit. Sometimes homeowners plant bushy plants to block the view of the HVAC. That’s understandable. However, it doesn’t take long before the plants begin to encroach upon the area close to the unit. Plants can prevent the unit from freely taking in enough air. The unit then has to work harder, shortening its lifespan. Keeping the area around your unit free of plants also makes it much easier for your HVAC technician to service the unit. 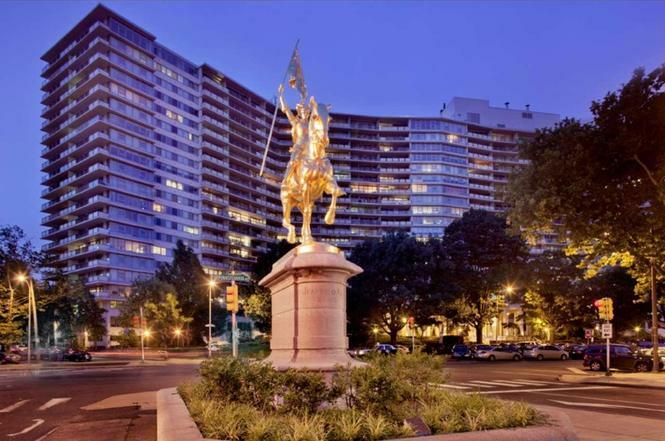 Human-made objects can block airflow just as well if not better than plants and hedges. Inspect the area around your outdoor unit to make sure that no one is using it as a convenient place to keep shovels, wheelbarrows, yard furniture, and similar items. 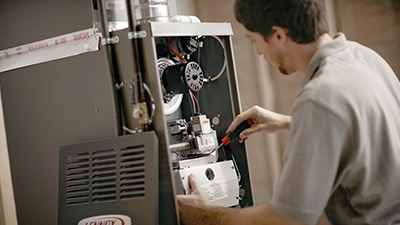 Make an appointment as soon as possible for your service technician to perform a checkup of your HVAC. If you hesitate, you may find yourself on a waiting list. The requests for service calls tend to increase when the seasons begin to change. Be smart, and call early. A service call can uncover potential problems before they become major issues. For example, the technician may recognize that a component is about to fail. You could choose to replace it at that time rather than waiting until it died. Preventative maintenance could eliminate the inconvenience and discomfort of being without an air conditioner when you need it most during the hot days of summer. The ductwork that delivers warm air and cool air to the rooms of your house needs to be kept as clean as possible. Of course, in time dirt and debris will begin to collect. A good duct cleaning can remove that dirt and debris and alleviate potential health hazards. For example, moist conditions can cause mold to grow in the ducts. In turn, the air blowing through your ducts will spread the mold spores throughout your home. Mold can make it difficult for your family to breathe comfortably, especially those with mold sensitivity or respiratory issues. An inspection of your ductwork can also reveal rips and tears that allow precious air to escape. If small holes in your ductwork don’t seem that important to you, try picturing dollar bills spilling out of those holes. That’s exactly what’s happening. When you have ductwork that isn’t sealed, you’re wasting money by paying for heating and cooling that never reaches the inside of your house. Regardless of the season, if you run your HVAC, you need to keep the filters clean. Change them as often as recommended by the filter’s manufacturer. However, if you have pets that shed, you will probably need to change them more often. Regularly changing your filters is one of the least expensive and least time-consuming duties you can perform to keep your HVAC running efficiently. But it’s highly important to keep air flowing freely through the unit. 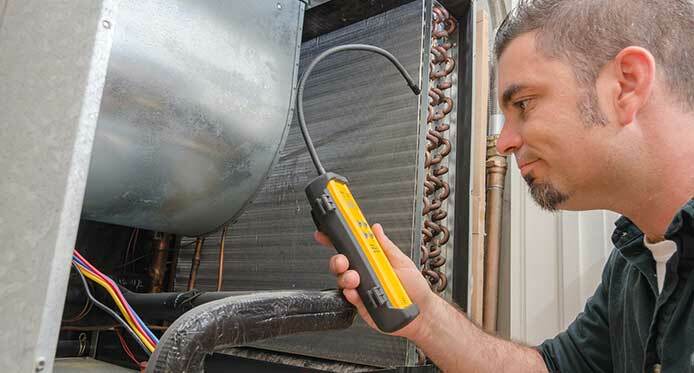 It doesn’t take a lot of work to get your HVAC unit ready for spring. Follow the suggestions outlined above, and you’ll have a great spring. 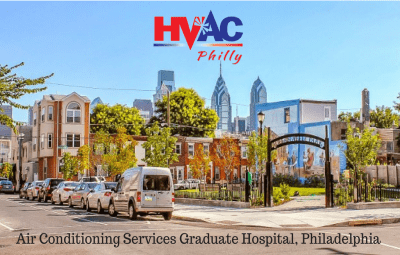 Don’t forget to contact HVAC Philly today to schedule your spring checkup.